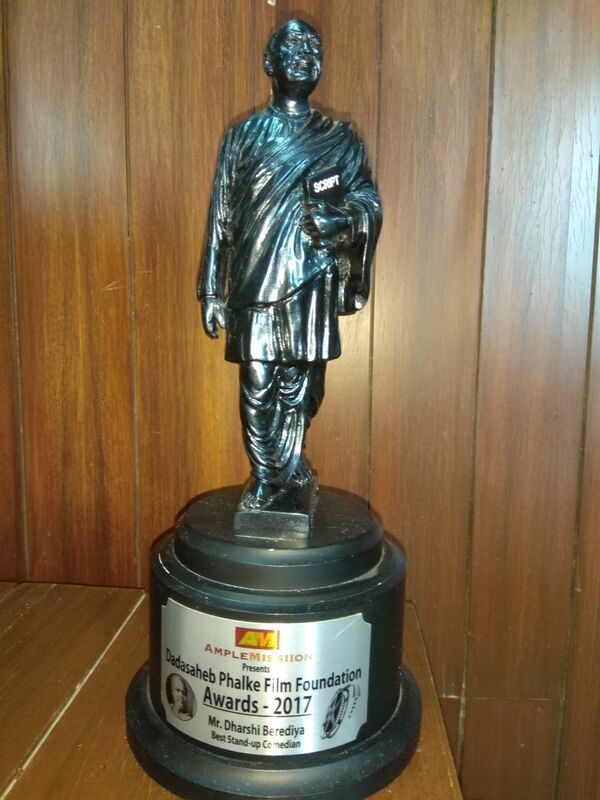 The 1st edition of Phalke Film Festival in Mumbai, India. i. International Competition for Feature Films (Fiction Films with a duration of 80 to 130 minutes). ii. International Competition for Short Films (Fiction Films with a duration of 7 to 20 minutes). 3) The competition will be held subject to the acceptance of a maximum of eighteen eligible films from different Languages. If selected for the Competition, the entrant/s - must provide a 35mm print or a DCP (Non-encrypted, DCI compliant-J2K Intrope or SMPTE in 24 fps) with EST for festival screenings - must agree that in case of winning an award they will provide the festival with a region free PAL DVD/ Blue ray copy of the film for archival purposes.